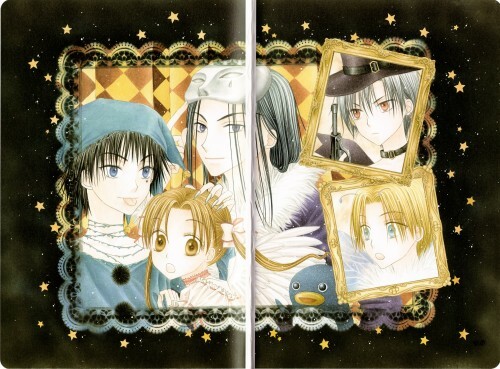 Who is that long haired one on the left of Mikan? que bonita fotooo! jaja me encantan como estan a la derecha natsume y ruka-pyon! ^^ q lindoss!